Sarita Bronstein is a passionate leader profoundly committed to Israel advocacy and the promulgation of Jewish life. Sarita Bronstein is a passionate leader profoundly committed to Israel advocacy and the promulgation of Jewish life. She has been active in the Mid-Peninsula Jewish Community for over twenty years. 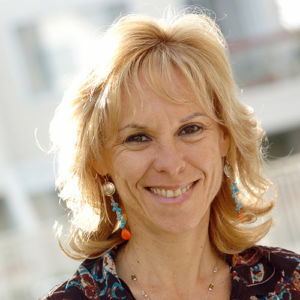 Sarita served as an Executive Officer on the Board of Gideon Hausner Jewish Day School and Kehillah Jewish High School. She was a founder of the Gideon Hausner’s Middle School, Kehillah Jewish High School, and Shalhevet (Teens Program to Poland & Israel). A Wexner Heritage Foundation Alumni, she holds a B.A. degree in Psychology and a Masters Degree in Mass Communications and Public Relations, with the specific purpose of serving Israel. She was the College and Career Center’s Coordinator at Gunn High School. Sarita served as the Director of the Israel Travel Initiative and Israel @ 60 Mission at the Israel Center of the Jewish Community Federation of San Francisco. 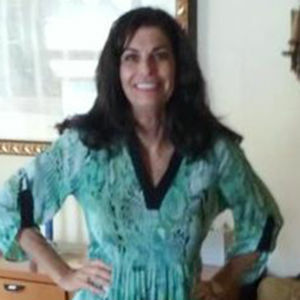 Sarita was fully responsible for initiating and establishing the Friends of the Israel Defense Forces new chapter in the San Francisco Bay area. Sarita was born and raised in Bogota, Colombia. Sarita has two children, Zachary and Rebecca. As Assistant Director, Mitch Reitman is responsible for programming, fundraising, and administrative tasks here at Hillel of Silicon Valley. As Assistant Director, Mitch Reitman is responsible for programming, fundraising, and administrative tasks here at Hillel of Silicon Valley. 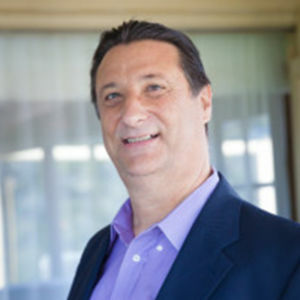 Mitch’s career spans over 30 years as a Jewish communal professional, development officer and non-profit administrator. Mitch has worked in Jewish Community Federations, as an Executive Director at several Bay Area synagogues, as well as Regional Executive Director of United Synagogue of Conservative Judaism and USY. Later, Mitch worked as Development Director for several notable non-profits in the San Francisco Bay Area. Mitch holds a Bachelor’s Degree in Political Science from San Diego State University, and Master’s Degrees in Social Work from the University of Maryland and in Jewish Studies from Baltimore Hebrew University. He lives in Foster City with his wife, Lisa. Together, they have two grown sons, Jeremy and Adam and a new grandson, Jordan. Karen Baskind is Bay Area native, growing up in Cupertino. Being a child of Israeli immigrants, she was brought up on hummus, Bamba, Bissli, and spending summers in Israel with family. Karen Baskind is Bay Area native, growing up in Cupertino. Being a child of Israeli immigrants, she was brought up on hummus, Bamba, Bissli, and spending summers in Israel with family. 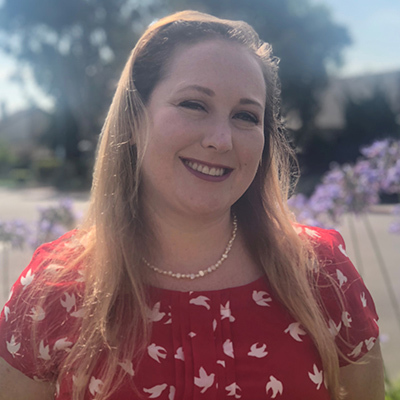 Karen is a graduate of San Francisco State University where she received her bachelor’s degree in Sociology, a minor in Jewish Studies, and a certificate in Fundamental Nonprofit Management Skills. It is during her time as an undergrad where she fell in love with Hillel and took an active leadership role. Karen bring experiences from multiple fundraising positions. At Hillel of Silicon Valley she holds responsibilities in individual giving and event management. In her free time, Karen enjoys practicing yoga at her favorite studio and is an advisor for a local BBYO chapter. After being born in the Bay Area, Ben is excited to be back after growing up in suburban Philadelphia. After being born in the Bay Area, Ben is excited to be back after growing up in suburban Philadelphia. He graduated from Temple University in 2015 with a degree in Media Studies and Production. While in college, he interned for the ABC affiliate in Medford, Oregon and with production company Endgame Entertainment in Beverly Hills, CA. 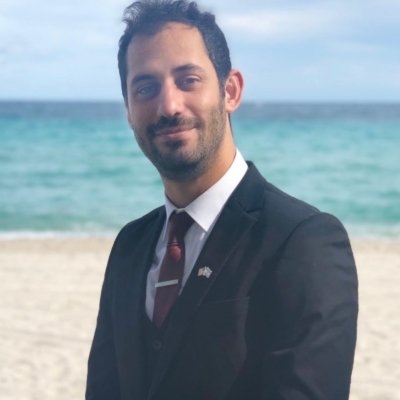 Ben spent the 2016-17 school year living in Netanya, Israel as a MASA Israel Teaching Fellow where he taught English to elementary school children. He enjoys long walks on the beach and shakshuka. Cindy brings to Hillel her many years of business management experience. 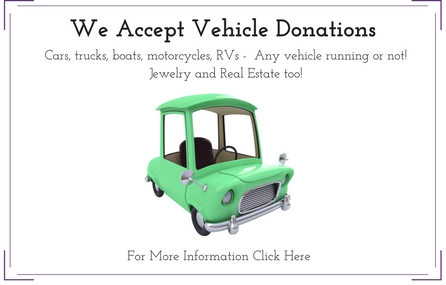 She and her husband have owned and operated a variety of small businesses over the years. Cindy brings to Hillel her many years of business management experience. She and her husband have owned and operated a variety of small businesses over the years including a multi-unit franchise restaurant chain and a fine art gallery in Carmel CA. Cindy is enjoying her new position at Hillel, working with the supportive staff and awesome students. Cindy and her husband live in Gilroy and have three children, two who are in college and the youngest in high school. 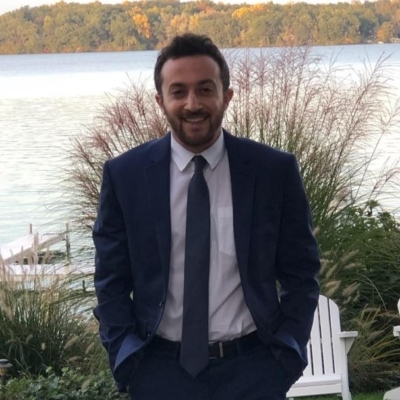 Daniel Piaskowski, our Israel Fellow, holds a B.A in International Relations, Political Science and Communication from The Open University in Israel. “Bringing my personal experience and perspective of Israel is the main goal for me”. Daniel Piaskowski, our Israel Fellow, holds a B.A in International Relation, Political Science and Communication from The Open University. While studying, Daniel interned at Member of Parliament’s office the Israeli Knesset. He also participated at The Open University Debate Club and Model UN Club. In addition, Daniel worked as a project manager at a New-Media and marketing agency. As a hobby, Daniel has been radio broadcasting and voice acting for more than 4 years. While serving in the IDF Daniel served as a team commander at the Artillery Forces and lead over 30 soldiers.